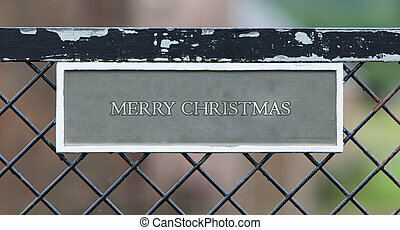 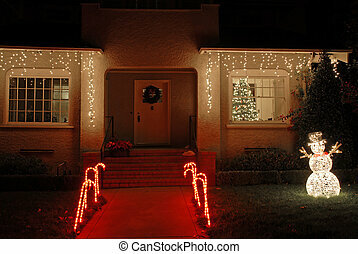 Christmas entry. 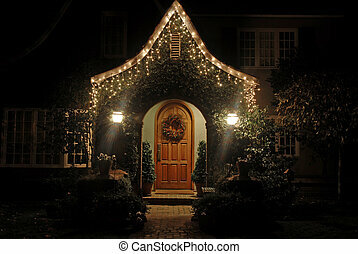 Christmas lights at entry with two columns, sidewalk to doorway, and two decorative candles. 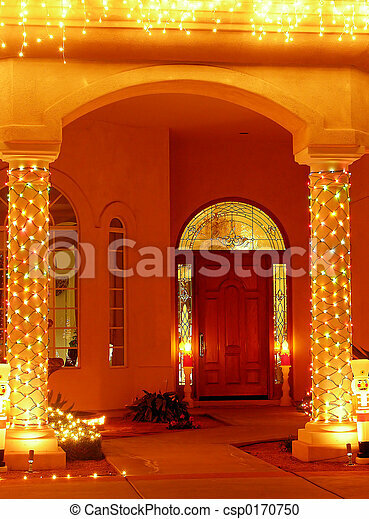 Christmas lights at entry with two columns, sidewalk to doorway, and two decorative candles. 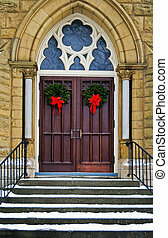 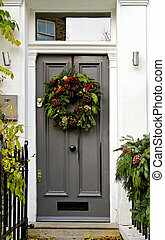 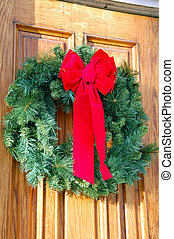 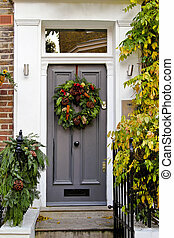 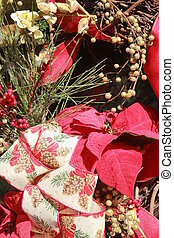 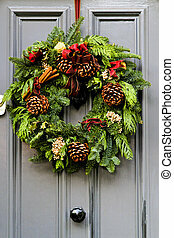 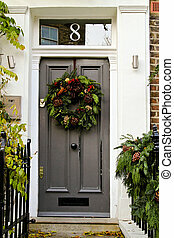 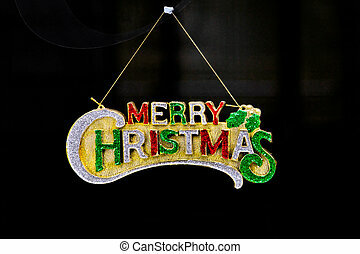 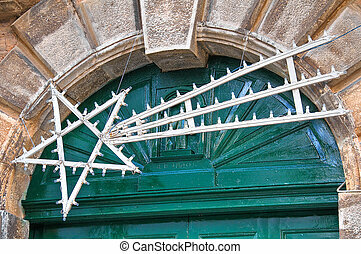 Christmas wreath on church doors. 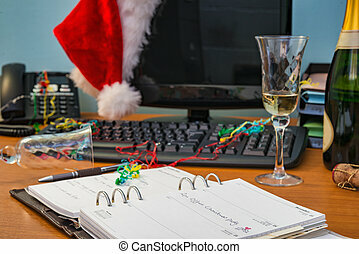 A desk after the Ofiice Christmas party, focus on the diary entry.